We’re all aware about our planet’s environmental issues, with pollution at an all-time high. Recent student strikes across the UK, protesting climate change, will have drawn more attention to the problems, and while we all aspire to look after the environment better, it’s often easier said than done. There’s a lot of obvious, easy things we can do in our day to day lives to reduce our impact on the environment, that often won’t cross our minds. We’ve put together a quick guide with six things you can adopt into your daily routine, that will help you to have less of a negative effect on the planet. When we talk about the environment and the damage we’re causing, the first things people think about are plastic waste, and emissions and air pollution. It’s easy to forget that using too much water is also a big negative on the environment. As such, reusing or recycling water is a great idea that can reduce the amount you use. Just something as simple as washing vegetables before you cook a meal can waste unnecessary water. 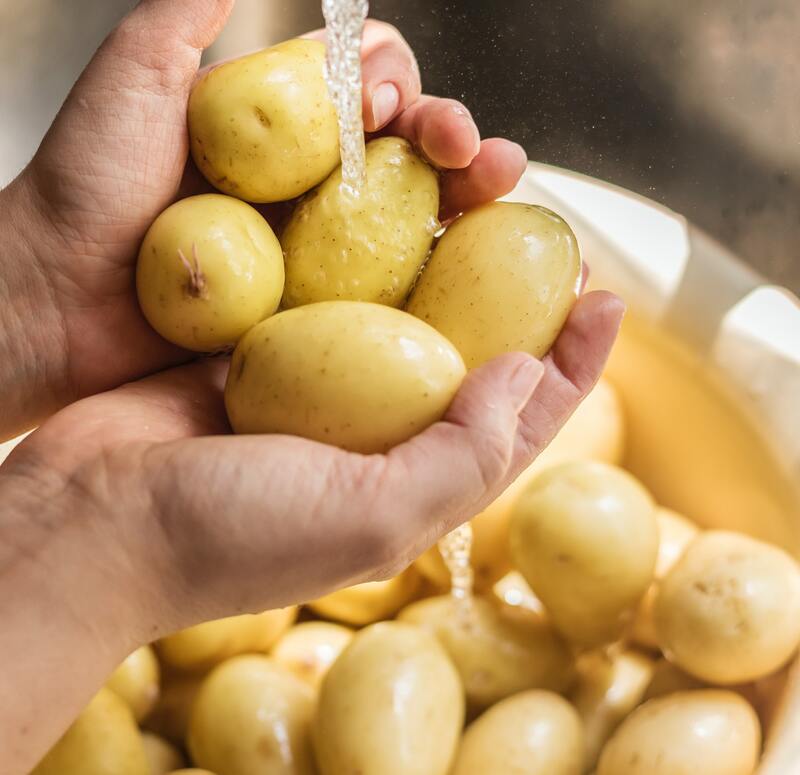 You might be using the water for something necessary, but if you wash the vegetables over a bowl, you can collect the water rather than let it drain away. Once collected, it’s great for watering your plants around the house and garden, rather than turning the tap on once again. As well as reusing water where possible, cutting down on your actual usage can be a good move. If you take a lot of baths, consider swapping some for showers, as this uses considerably less water. Water wastage is another issue to be dealt with – if you have a dripping tap, get it fixed so it can be properly turned off. Plastic is the current buzzword when it comes to environmental issues. An episode of David Attenborough’s Blue Planet II in 2018 focused on the effect plastic has on our ocean life, and pushed the problem to the forefront in the UK, with supermarkets switching to paper bags for fresh food, and restaurants & bars getting rid of plastic straws. But what can you do on a personal level to reduce the use of plastic? Getting plastic completely out of your life is a tough thing to do, and wouldn’t be expected of you. However, switching from single-use plastic products to those that can be used multiple times is a great start. Supermarkets have already got rid of single-use carrier bags, encouraging the wider use of “bags for life” – keeping them with you when you go to corner shops and smaller businesses that may still use standard carrier bags is an important move. 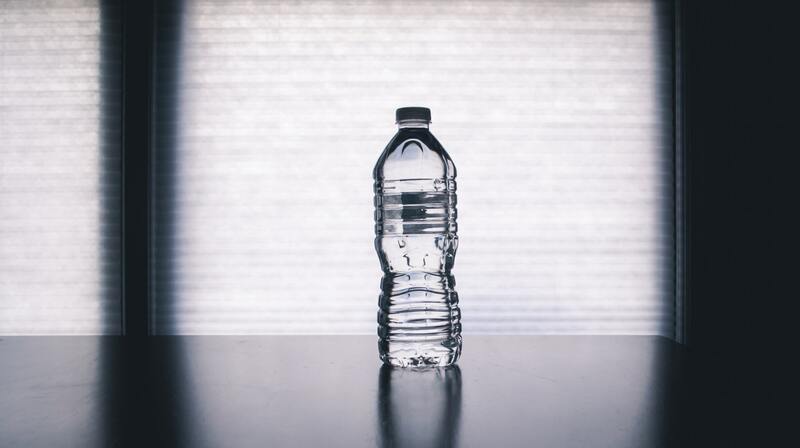 If you regularly buy bottled water, why not consider buying a refillable bottle, so you’re not constantly throwing plastic bottles into the bin? Not only will this help with your environmental changes, but it will save you a lot of money in the long run too. When out shopping, whether it be for groceries or larger furniture items, it’s always good to look out for products markes as sustainable. These products come in a wide range of forms – if you’re buying an electrical appliance such as a fridge or washing machine, look out for the EU energy efficiency label attached, anything marked with an A, B or C rating are considered at the higher end of efficiency, ensuring a better impact on the environment, and a reduction of your energy bills. If you’re buying something made out of wood, you might find some marked as sustainable. This is when the wood has been sourced from sustainable managed forests, where deforestation doesn’t have as devastating an impact. The forests are well looked after, with assurances that damage to ecosystems and wildlife is avoided, and trees are replanted at a rate that ensures future carbon absorption levels are just as effective. Before you turn the key in the ignition, think to yourself – “Do I really need to drive right now?”. If you’re nipping around the corner to the shops, or picking the kids up from school a couple of blocks away, the emissions from your car as you make the journey are absolutely not worth it. Swap it out for public transport where possible, and if the journey time is short anyway, there’s nothing wrong with putting your shoes on and going for a walk. Not only does it mean reduced vehicle emissions and less petrol wasted, but it’s healthier for you and your family too! 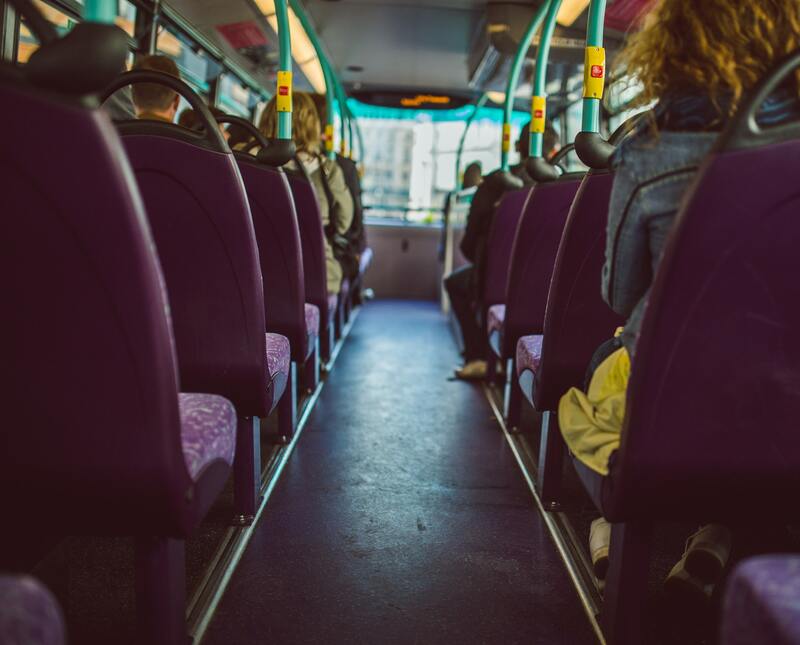 Park and ride facilities are a great option for travelling into town and city centres. You’ll still be driving, but you once you get onto the bus into the busier areas, you won’t be sitting with the engine running on congested roads. It helps to reduce traffic, and cuts down on the air pollution you expect to find in busier parts of the country. This isn’t really a change to your day to day routine, but it can in the long run make a difference to your daily energy and gas consumption. Getting insulation for the home is an investment to make, that at first will seem costly, but in the long run will save you money. Adding insulation into your roof and wall cavities is completely safe and free of dangerous chemicals, and stops your home’s heat from escaping easily. 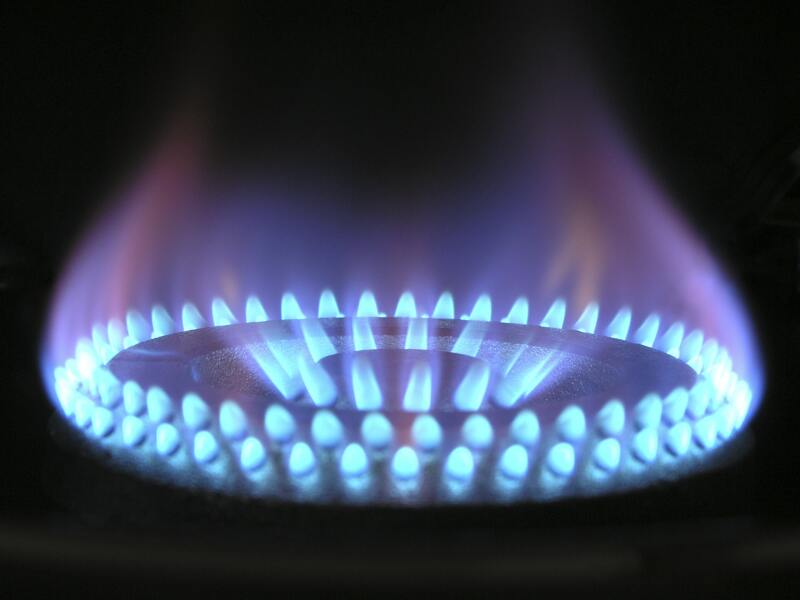 It means that in the winter months, you’ll need to use the heating less, something which reduces your gas and electricity use. Of course, this is going to see price slashes in your bills, and will have a positive effect on your environmental impact. It’s an obvious point to make, but we often miss out on recycling opportunities. 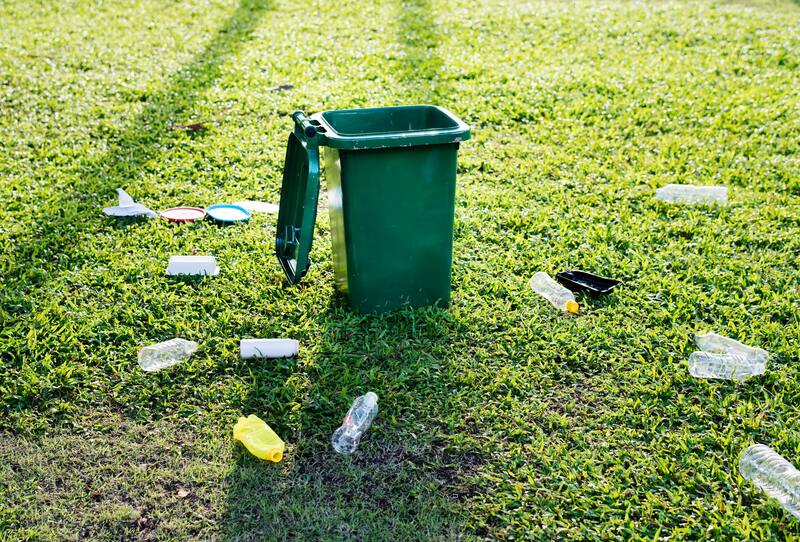 Most homes now have local council-issued recycling bins and collections, so there’s no excuses there to separate your plastic, paper and food waste, but when you’re out and about, it can be easy to slip out of the recycling habit. Handed a leaflet in the street, or bought a bottle of drink? Although a lot of councils have installed recycling bins on main streets, you’ll often still find a general waste bin, and eager to get rid of your rubbish, you’ll toss it right in. Is it worth polluting the planet for? Hold onto it for a bit longer, and if you don’t eventually find a recycling bin, take it home and use your own. If there aren’t proper recycling bins at your place of work, try and push your management to install some, and if it’s not possible, again take your rubbish home to ensure it’s properly recycled. Larger waste items such as faulty appliances can be dealt with too. Take them to your local recycling centre, where there’s plenty of section to separate your wood, metal, electricals and more. EcoSpeed are a same day courier service based in the North West, offering pick up of consignments from anywhere in the UK within an hour. As well as same day deliveries, our drivers are available for home and business removals, and multi-drop courier routes. EcoSpeed have a huge focus on reducing our environmental impact, with the target of being 100% carbon neutral. As well as donating 10% of all profits to the Lancashire Wildlife Trust, we work constantly on reducing our energy use, and invest in greener vehicle technology for our fleet. Want to find out more, or book a job with us? Get in touch by leaving us a message on our quotation form, or give our office a call on 01204 394714.